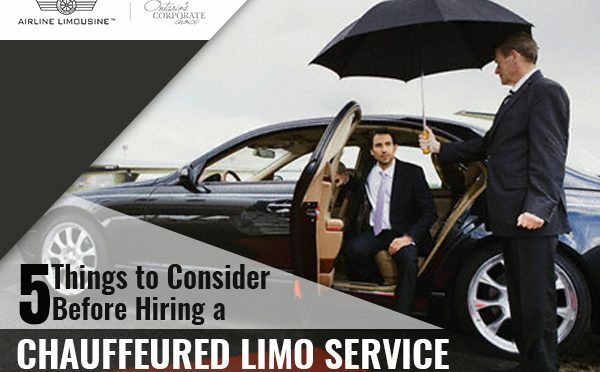 Before making a final decision on hiring a chauffeured limousine service, it’s sensible not to choose the first service you come across. Similar to other things, you should conduct thorough research and understand the services that you’re paying for. There’s nothing to worry about as it’s easy to find a limo service once you know what you’re looking for. But, before committing to anything, there are a few things you should know. 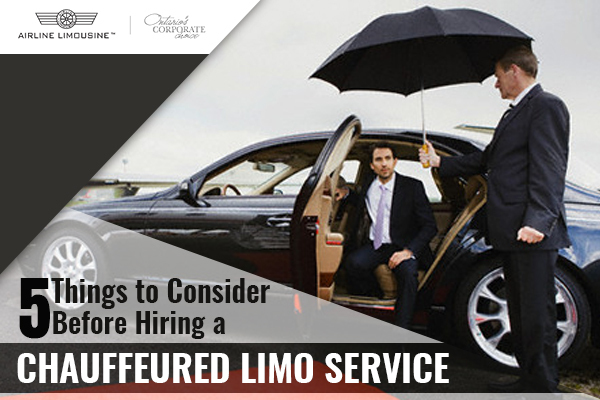 Follow these tips to make hiring a limo service a pleasant and easy experience. It’s possible that this may not be applicable to everyone but you must wait and consider the kind of limousine you want to hire. If you have a specific model in mind, you will have to limit your search to services that offer that model. Make sure you hire a limo that is big enough and comfortable for your entire party. The customer service offered should be respectful, efficient and knowledgeable. They should also be available if and when you need them. They should be available by email or by phone. Live people helping out with issues is always preferable over an automated service or an answering machine. They ensure any issues are taken care of whereas automated services may fail to do so. It’s important for any limo rental service to have proper procedures and a structure for operations. They need to bear in mind that you’re their customer and they need to do whatever they can to ensure you receive the best possible services. If you have any particular requirements, such as a specific flavoured drink you want in your car, they should be able to accommodate your request. They must also be accommodating if you need to change your routing for any reason whatsoever. When you ask questions at the beginning, their answers will reflect the attitude of management towards their customers. The limo provider’s billing process should be seamless and efficient. When your trip is complete, your provider should present an accurate bill to you within the next 24 hours. There should also be no hidden costs in the bill that you weren’t informed about earlier. There is a possibility that there may be a slight difference in the billing amount due to adjustments for unforeseen costs such as tolls. Pay attention to how the customer service representative interacts with you when you’re making the reservation. You should also receive a confirmation of your reservation shortly after making the booking. They should provide you with your chauffeur’s phone number prior to the trip so that it’s easier for you to reach him/her. If any issue arises with the service, it should also be easy to get in touch with the manager and have your issues resolved. This list doesn’t cover everything and you should ask any questions you may have besides the points mentioned above. Limo rental services are convenient and with the help of the appropriate service, you too can make a statement in style.